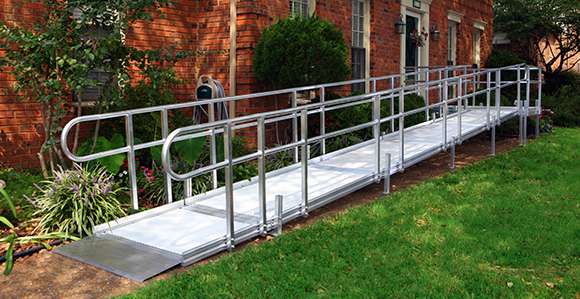 Providing Quality Ramps in America Since 1997. 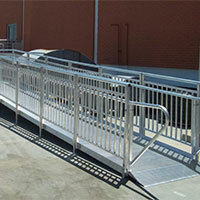 American Access is family owned and customer focused. 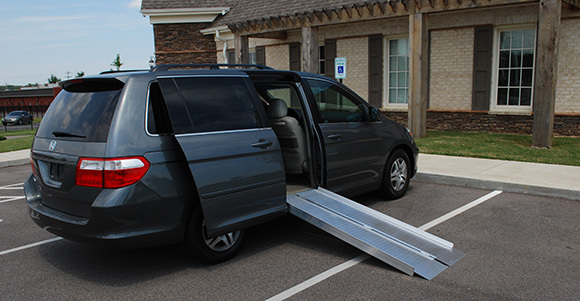 Our mission is to help bring accessibility everywhere. 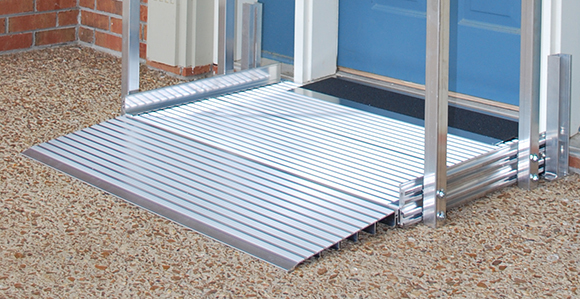 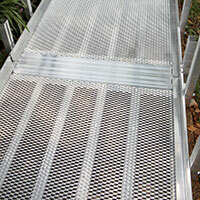 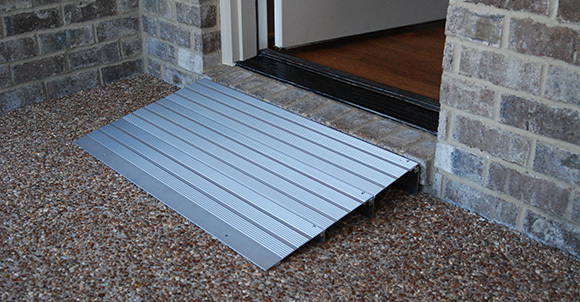 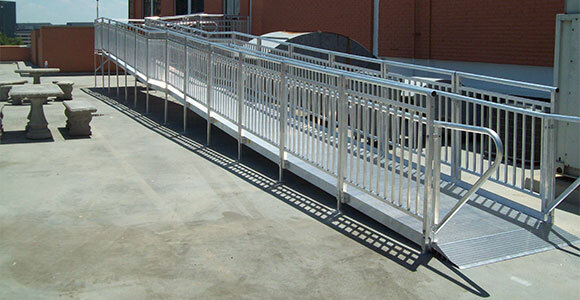 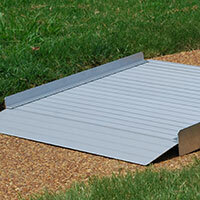 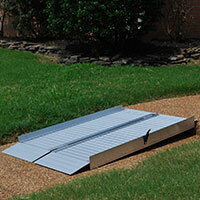 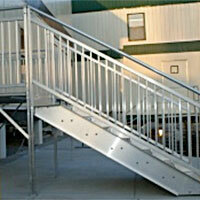 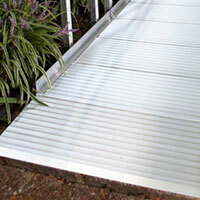 The MOST COMPLETE LINE of modular wheelchair ramps. 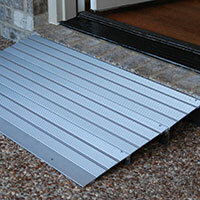 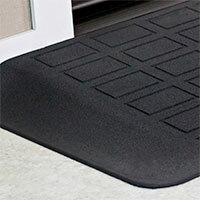 Residential Products Check out our residential products to help your home become more accessible! 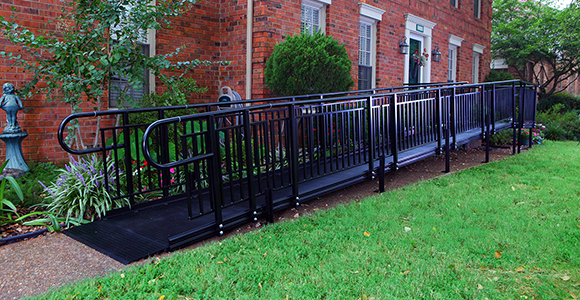 Big Lug Create accessibility over small thresholds with optional handrails with the Big Lug!